ISRO (Indian Space Research Organisation) postponed the launch of Chandrayaan-2 Mission, India’s Second Mission To Moon. It is now planned to January 2019. With this delay, India could lose its fourth position for soft landing on the moon to Israel as it is too planning to launch a moon mission in December. It is a race between Tel Aviv and New Delhi for the fourth position in the world. Us, China and Russia are the three countries till now to successfully soft-land their spacecraft on the moon’s surface. Unlike Chandrayaan-1 in 2008 which involves only orbiting around the moon, Chandrayaan-2 is much-complicated mission for ISRO. It comprises of an Orbiter, Lander and Rover. After reaching 100 kilometers in the lunar orbit, the Lander covering the Rover will separate from the Orbiter. The Lander will soft-land on the moon’s surface and deploy a Rover which will analyse the content of the moon. The six-wheel Rover will walk on the moon’s surface in a semi-autonomous mode as decided by the ground commands. The instruments fixed on the Rover will analyze the moon’s surface and send back data which will be useful for the analysis of Lunar’s soil. It is one of India’s most challenging mission so ISRO doesn’t want to take any risks and taking its time to fix any glitches or problems in the mission. Last Year, ISRO had witnessed two satellite mission failures. 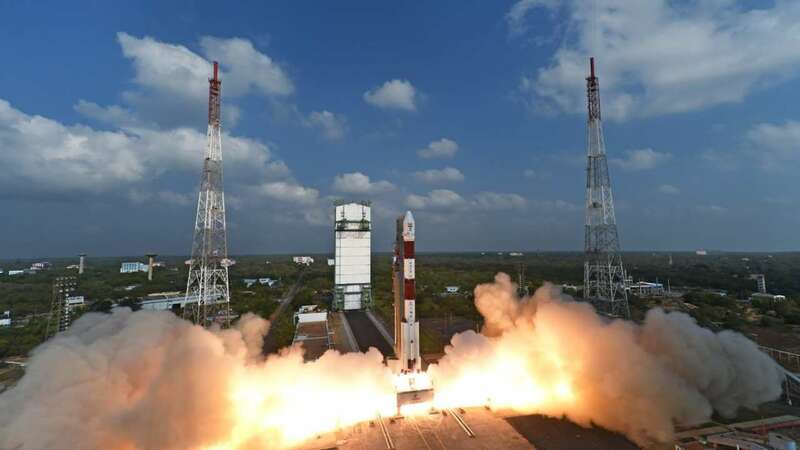 First, IRNSS-1H, navigation satellite got stuck in the heat shield during its launch in August and Second, Gsat-6A communication satellite went out of control after it’s launch in April this year. Particularly, after Chandrayaan-1 and Mangalyaan, it is ISRO’s first mission to land a spacecraft on any celestial body. Chanrayaan-2 Mission is the first attempt by ISRO to land a rover on the surface of the moon. The Rover costing around 800 Crore will be made to land near the yet-unexplored south pole. Previous article Pradhan Mantri Ujjawala Yojana: Government Completed Target Of 5 Crores Free LPG Connections!